472. 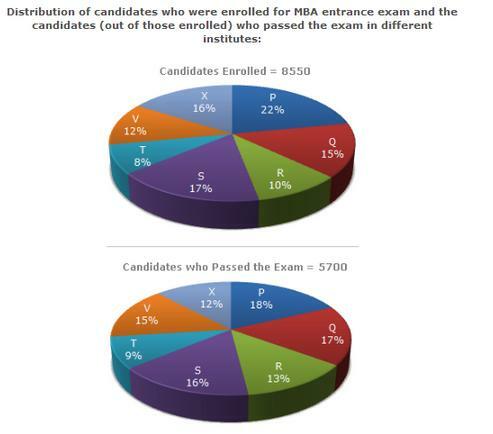 What percentage of candidates passed the Exam from institute T out of the total number of candidates enrolled from the same institute? 473. Which institute has the highest percentage of candidates passed to the candidates enrolled? 475. What is the percentage of candidates passed to the candidates enrolled for institutes Q and R together? 476. What is the ratio of candidates passed to the candidates enrolled from institute P?